What benefits do a GBP £29.4m investment in innovation bring? That’s the question Western Power Distribution (WPD) asked when it reviewed four of its closed projects that had all received funding from Ofgem’s Low Carbon Network Fund. The answer is that between them the Low Carbon Hub, SoLa BRISTOL, FALCON and Network Templates have delivered savings or returns to customers of GBP£129.53m – and that doesn’t include the extra GBP£7.43 the domestic participants in the SoLa BRISTOL project save every month. Future Networks Manager Roger Hey said: “The electricity distribution industry is one of the most exciting engineering industries to be working in at the moment and the pace of change is so fast that it is possible to miss the enormity of what we have achieved. The Low Carbon Hub for East Lincolnshire was designed to test a variety of new techniques for integrating significant amounts of renewable generation on the electricity distribution network. 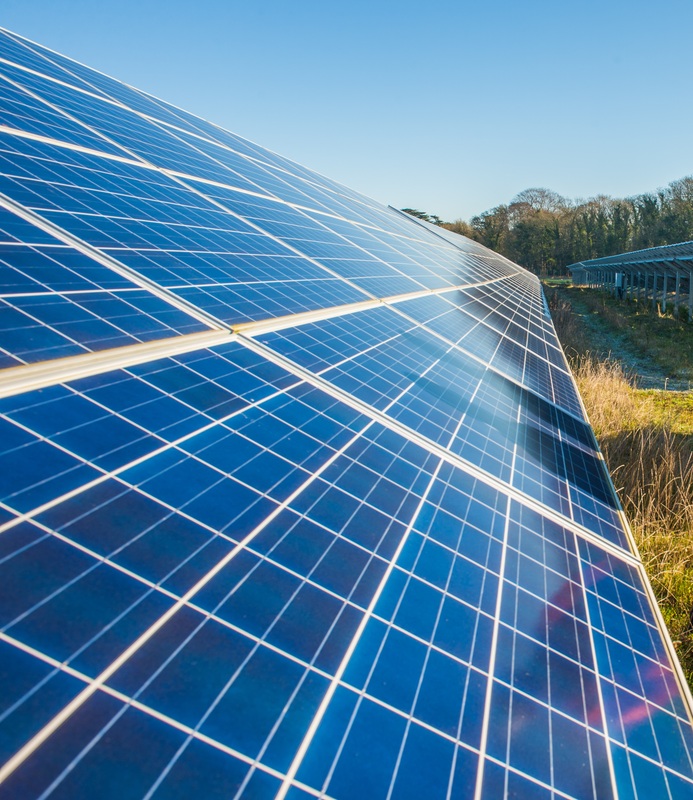 The project’s findings have enabled WPD to connect 86.4MW of renewable generation onto its network – equivalent to 360,000 solar panels. The six different connection techniques, which can be used in different permutations, are now business as usual in the trial area, with rollout across WPD to be completed by 2021. SoLa BRISTOL was a ground-breaking study of how customers could work together with WPD to better control their energy use, increase energy efficiency and connect low carbon technologies quickly and cheaply. The findings provided some interesting insights into customer behaviour, showed the importance of good communication but indicated that until the costs of the equipment – battery storage and solar panels – fall, it is not a cost-effective option for distribution companies. FALCON forms the bedrock to many subsequent projects as it investigated the practicalities of installing new equipment and the impact of increased use of low carbon technologies. As well as returning GBP£700k to customers it helped pioneer the way for demand side response offerings – where customers are asked to change their electricity use at peak times. The biggest savings have come via Network Templates. While network operators had good visibility of their high voltage networks, this was not the case with their low voltage networks – it was generally not necessary and would have increased customers’ bills. But the increase in low carbon generation has the most impact on the low voltage network – meaning there is now a need to understand more about that part of the network. The challenge was how to achieve the visibility without raising customers’ bills. WPD worked with the Welsh Government and Bath University to create what was, at the time, Europe’s largest smart grid encompassing 3,000 homes in the South Wales licence area. After producing a series of templates in South Wales that assessed a network’s ability to absorb connection of additional low carbon demand and generation the project mapped these across other networks, revealing that the approach could be used on 82% of Britain’s networks. WPD is in the process of rolling out Network Templates across its four licence areas and is currently on track to deliver GBP£116.6m in energy savings for its customers. Further information on all these projects is available at www.westernpower.co.uk/Innovation. For further information please contact WPD’s press office on 01332 827172. This press release was distributed by ResponseSource Press Release Wire on behalf of Western Power Distribution in the following categories: Manufacturing, Engineering & Energy, for more information visit https://pressreleasewire.responsesource.com/about.